Did you know that the lighthouse on Neuwerk is Hamburg’s oldest building? 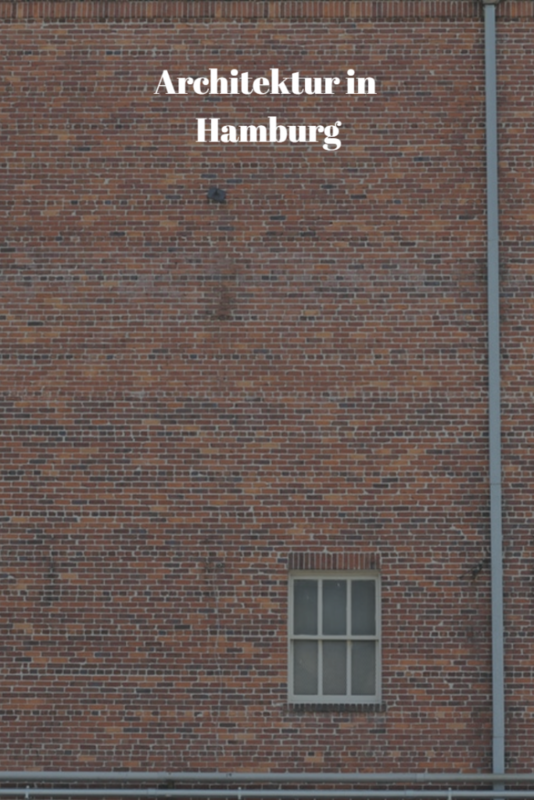 Modern construction methods and classic styles are the hallmarks of Hamburg’s architecture. Why don’t you take a look at the buildings? At the moment, you can find some titles on this topic on our shelf in the entrance area. Not enough? In our catalog you will find much more literature on the subject. Beluga – the catalog for Hamburg Libraries – started in december 2012. From today on, beluga offers a lot more content: millions of articles can be searched via the new article tab. If available links to full text are shown. You can also check the holdings of the other Hamburg Libraries. As in the last years you are invited to a series of events within the national promotion week ‘Meeting Point Library’ from October 24 to 31, 2013 including also 4 contributions by the TUHH library. The main event of the program of the Hamburg libraries will take place as an award ceremony “HamburgLesen 2013 – Der Buchpreis der Staatsbibliothek (Reading Hamburg 2013 – the book award of the State Libarary)” on October 25, 2013 at 5 pm in the State and University Library Hamburg. Please note: All events will be in German language. Questions in English during events in the TUHH library are welcome! No registration neccessary for these guided tours. Tutorial and small workshop about digital media in the TUHH library. Registration for the events in the TUHH library requested! Please note that the TUHH library will also be present during the TUHH program on the occasion of the 5th Hamburg Night of Knowledge on Saturday, November 2nd 2013. Beluga is the new catalog for library holdings of Hamburg libraries. Since 3rd December more than 7 million titels from scientific libraries in Hamburg, 6 million titles from German Nationallizenzen and many more articles from Online Contents database are available for discovery. The Beluga project of Hamburg Libraries has first surfaced in 2010. And til the end of project in 2010, it has helped libraries to review “their catalog” from customers point of view in more than one way. Before beluga was to go online for real, it had to undergo a complete technical redesign. Like our own catalog TUBfind beluga is now based on the open source software vufind and makes use of the Central Index of GBV. As in the last years you are invited to a series of events within the national promotion week ‘Meeting Point Library. Information has many faces’ from October 24 to 31, 2012 including also 5 contributions by the TUHH library. The main event of the program of the Hamburg libraries will take place as an opening of the exhibition “The most beautiful German books” in the University Library of the Helmut-Schmidt-University at October 24, 2012, 6 pm. Learning Everywhere : Transformative Libraries & Services. The future of learning and the role of libararies in times of mobile and web-based technologies is the topic of this talk in English langauge of the American librarian Michael Stephens.